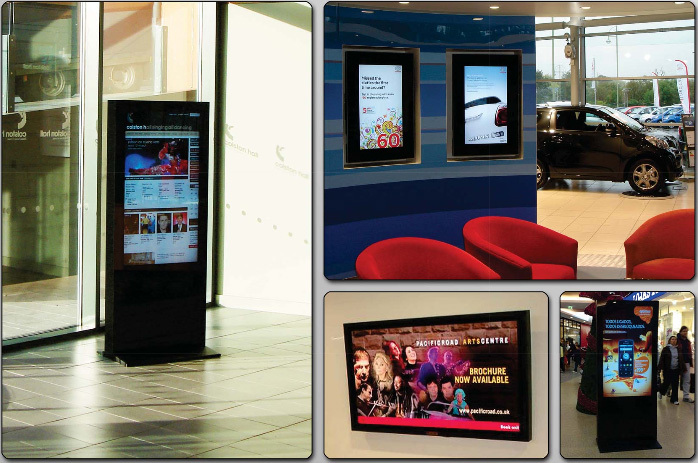 quality and the best screens service. 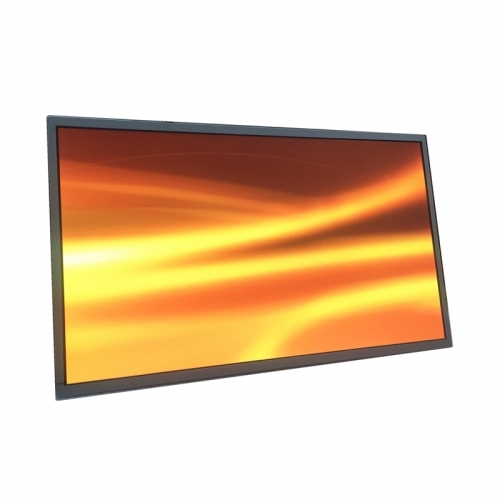 MV215FHB-N31 is a color active matrix TFT LCD module using amorphous silicon TFT's as an active switching devices. 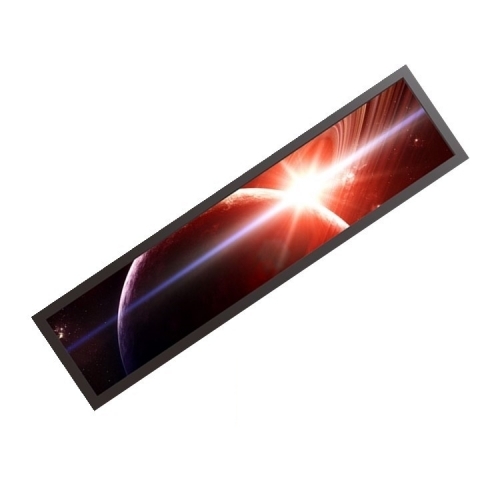 This module has a 21.5 inch diagonally measured active area with FHD resolutions 1920*1080. 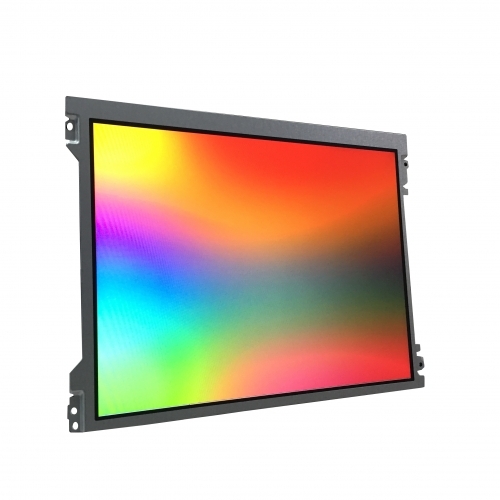 MV215FHM-N60 is a color active matrix TFT LCD module using amorphous silicon TFT's as an active switching devices. 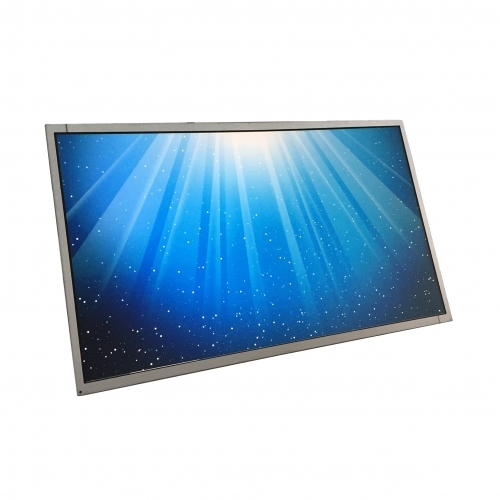 This module has a 21.5 inch diagonally measured active area with FHD resolutions 1920*1080. 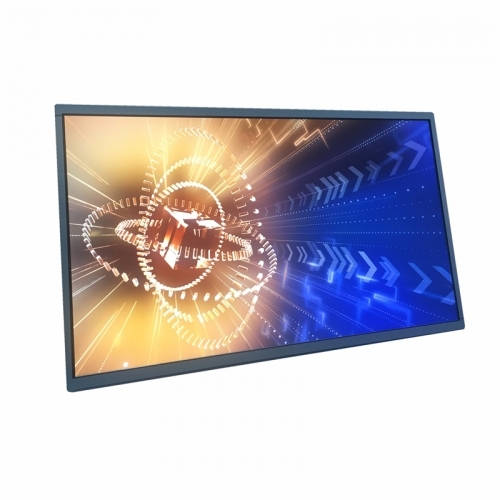 MV215FHM-N30 is a color active matrix TFT LCD module using amorphous silicon TFT's as an active switching devices. 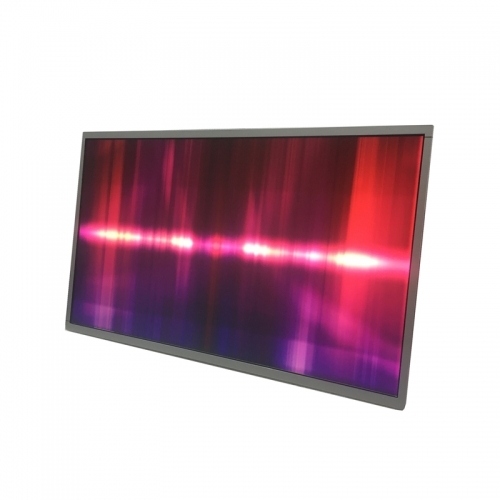 This module has a 21.5 inch diagonally measured active area with FHD resolutions 1920*1080. 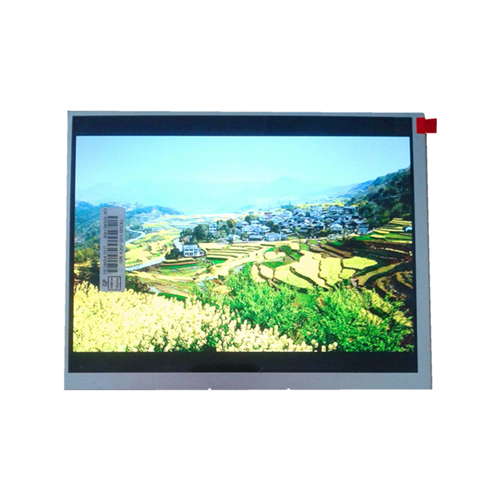 M104GNX1 R1 is a Color Active Matrix TFT lcd module, which uses amorphous Silicon TFT as a switching device. 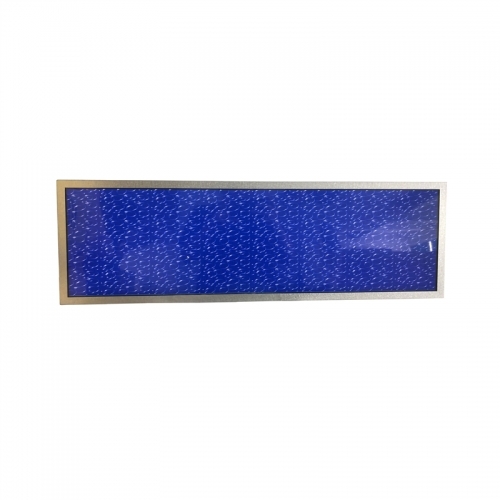 It is composed of a TFT LCD panel, a timing controller, voltage reference, common voltage, column driver, and row driver circuit. M215HJJ-P02 is one of the best-selling products we sell, widely used in industrial, commercial, medical and other industries, well received by customers around the world. 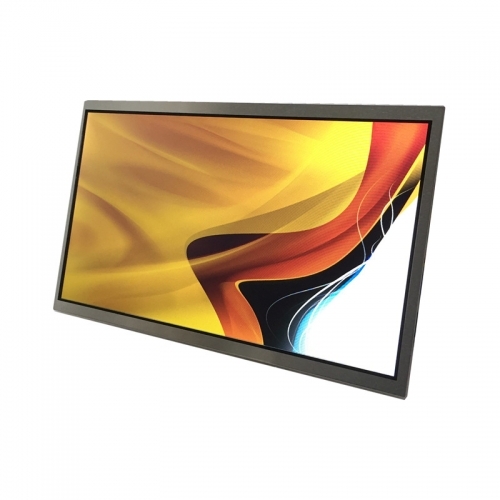 MV185WHB-N20 18.5 inch tft-lcd Slim-Size Display wide viewing angle and high brightness for Stand-alone Monitor Support hd video/ picture/ music play. 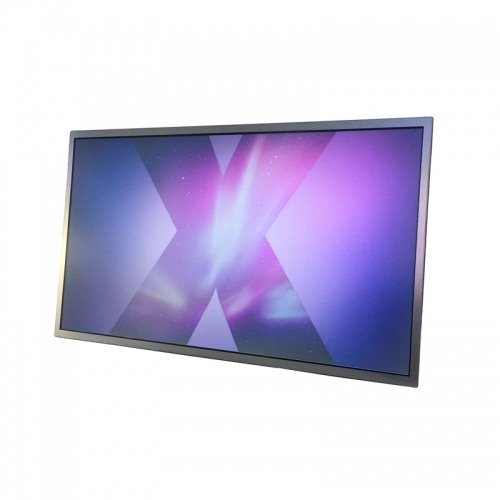 XH215HJK-L3B is a 21.5 inch AIO capacitive touchscreen lcd display using amorphous silicon TFT's as an active switching devices. 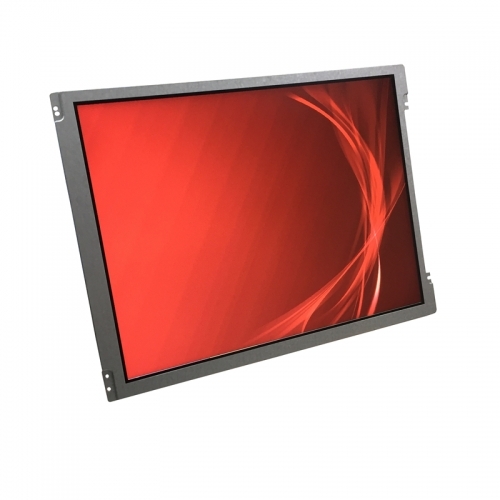 This module has a 21.5 inch diagonally measured active area with FHD resolutions 1920*1080. 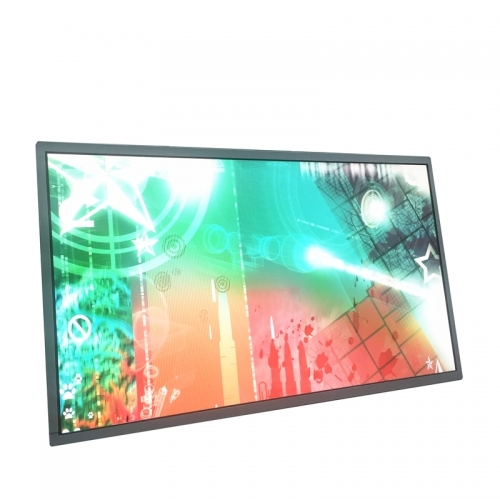 HR215WU1-210 is a color active matrix TFT LCD module using amorphous silicon TFT's as an active switching devices. 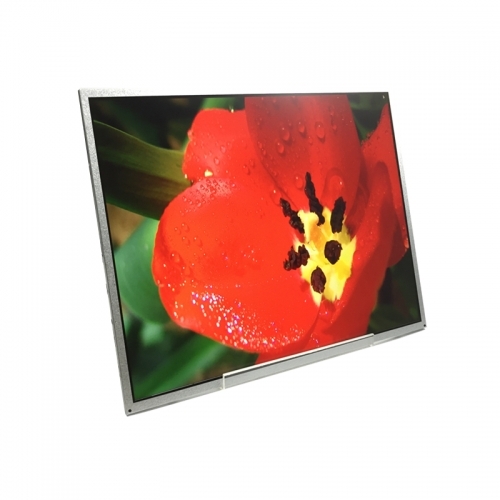 This module has a 21.5 inch diagonally measured active area with FHD resolutions 1920*1080. 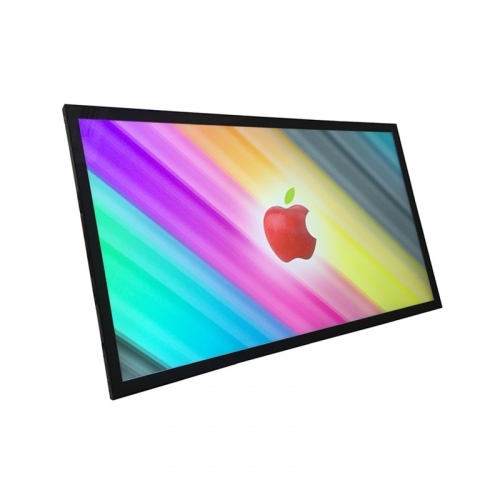 The M121GNX2 R1 is a Color Active Matrix TFT lcd module, which uses amorphous Silicon TFT as a switching device. 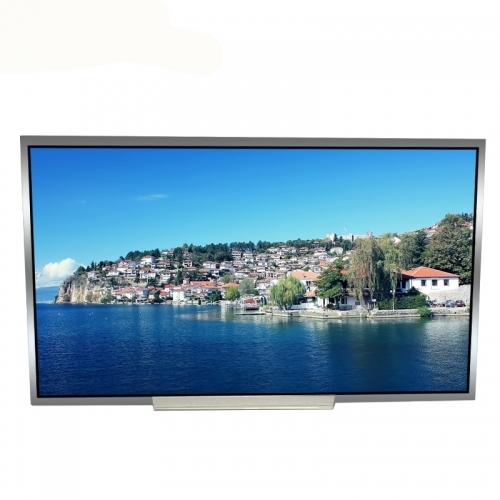 This specification applies to the 28.6 inch-wide Color TFT-LCD Module G286HAN01.0. 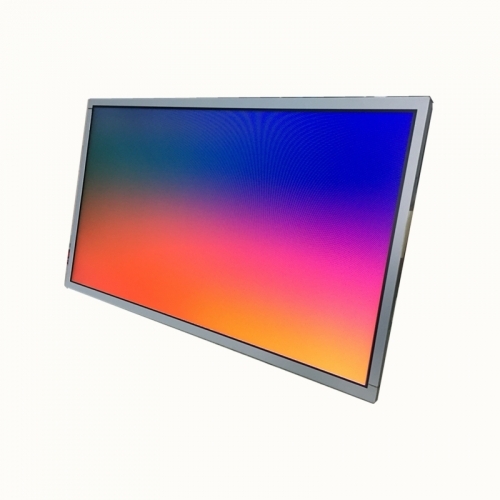 The display supports the 1/2 of Full HD - 1920(H)×540(V) screen format and 16.7 M colors (RGB 8-bit data). 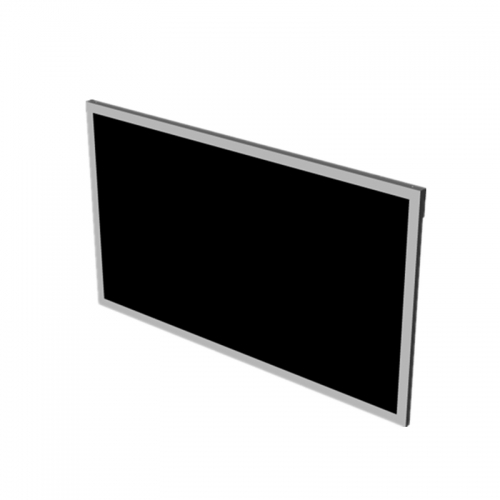 All input signals are dual channel LVDS interface. 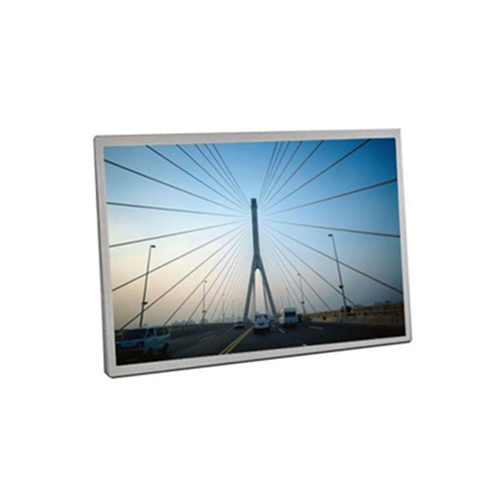 MV190E0M-N10 BOE 19 inch tft-lcd Slim-Size Display wide viewing angle for advertising display and Self-service Car Parking Control System. 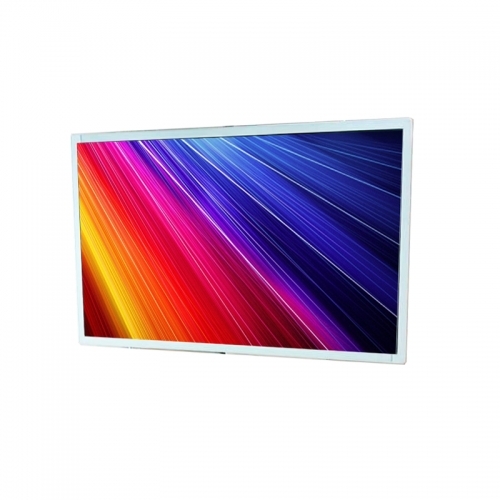 MV238FHM-N20 is a color active matrix TFT LCD module using amorphous silicon TFT's as an active switching devices. 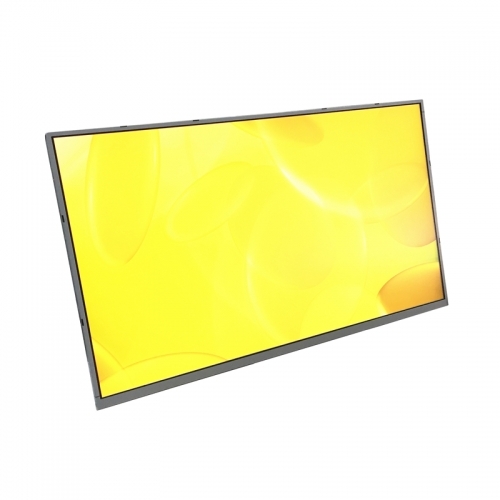 This module has a 23.8 inch diagonally measured active area with FHD resolutions 1920*1080. 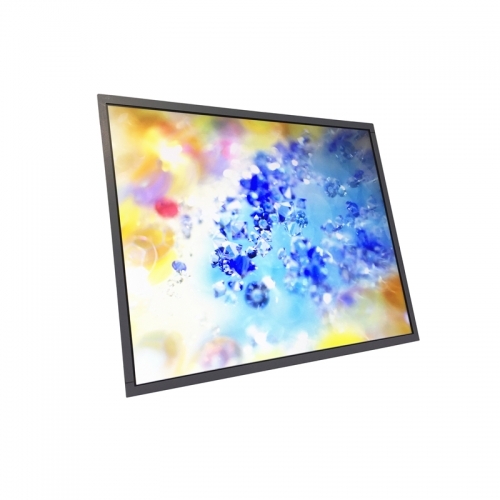 MV238FHM-N30 is a color active matrix TFT LCD module using amorphous silicon TFT's as an active switching devices. 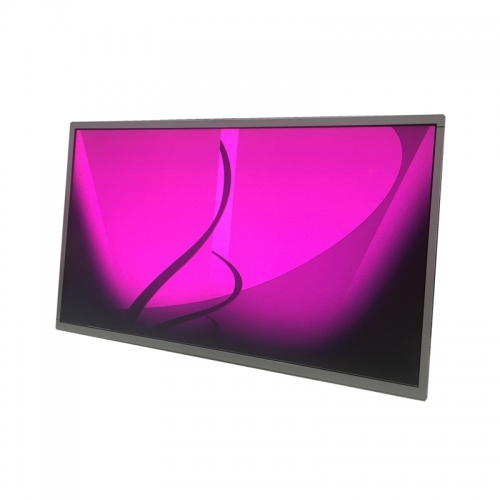 This module has a 23.8 inch diagonally measured active area with FHD resolutions 1920*1080. 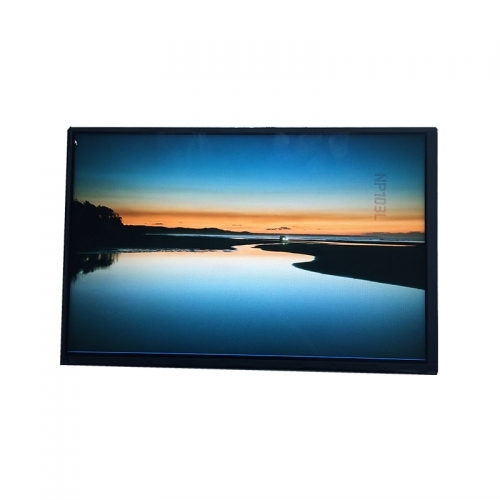 MV238FHM-N10 is a color active matrix TFT LCD module using amorphous silicon TFT's as an active switching devices. 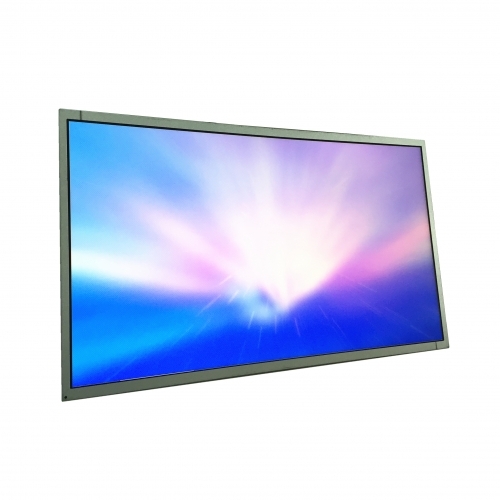 This module has a 23.8 inch diagonally measured active area with FHD resolutions 1920*1080. 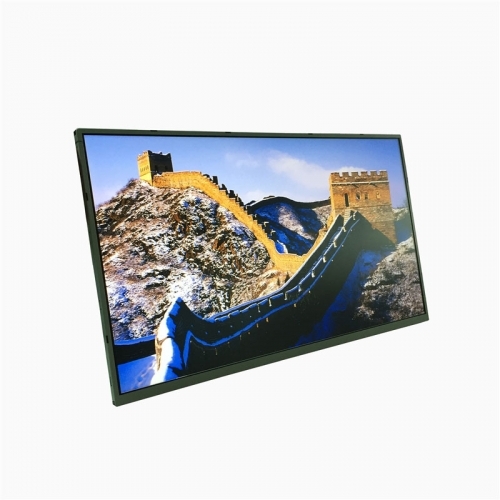 MT185WHM-N10 18.5 inch tft-lcd Slim-Size Display wide viewing angle for Stand-alone Monitor Support hd video/ picture/ music play. 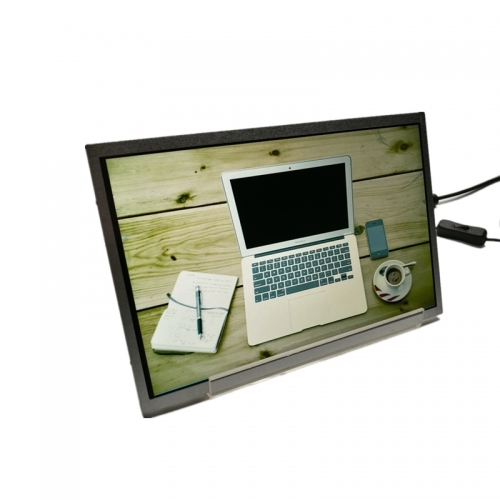 MV185WHB-N10 18.5 inch tft-lcd Slim-Size Display full view angle for Stand-alone Monitor Support hd video/picture/music play. 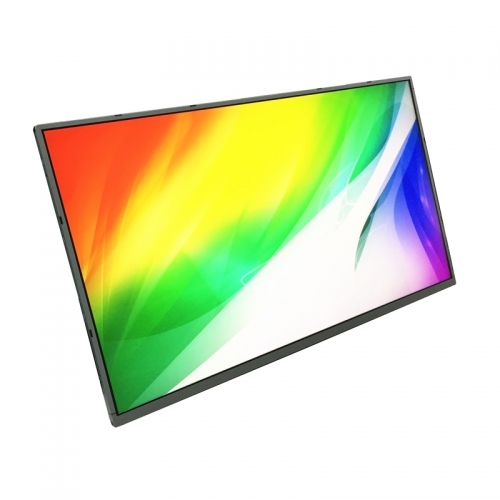 M215HNE-L30 is the new and original 21.5 inch lcd panels FHD 1920*1080 full viewing angle for gaming computer monitor with customizable touchscreen service. 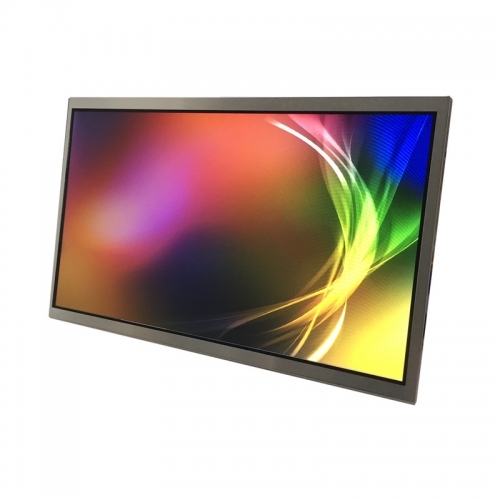 M195FGE-L20 is a 19.5” TFT Liquid Crystal Display module with WLED Backlight unit and 30 pins 2ch-LVDS interface. 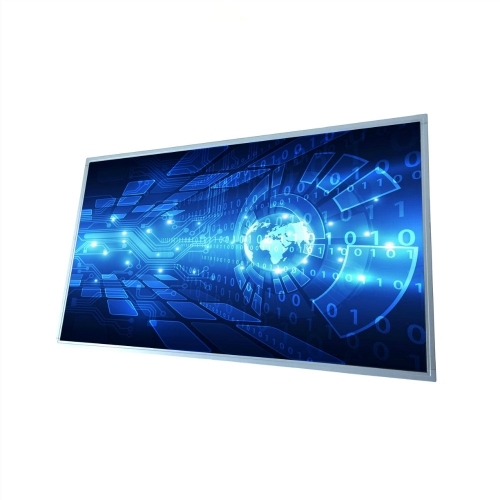 S290AJ1-LE1 is one of the best-selling products we sell, widely used in industrial, commercial, medical and other industries, well received by customers around the world. M236HJJ-L31 is one of the best-selling products we sell, widely used in industrial, commercial, medical and other industries, well received by customers around the world. M220ZGE-L20 is one of the best-selling products we sell, widely used in industrial, commercial, medical and other industries, well received by customers around the world. M215HJJ-L30 is one of the best-selling products we sell, widely used in industrial, commercial, medical and other industries, well received by customers around the world. 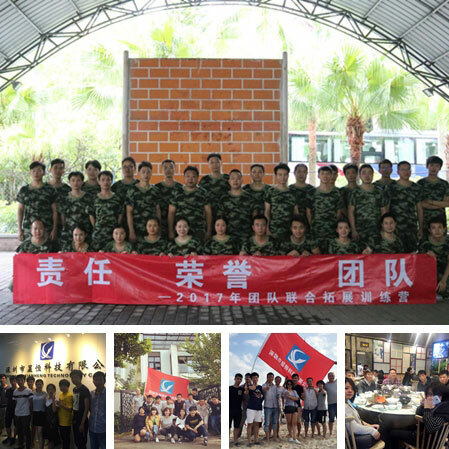 G121X1-L03 is one of the best-selling products we sell, widely used in industrial, commercial, medical and other industries, well received by customers around the world. 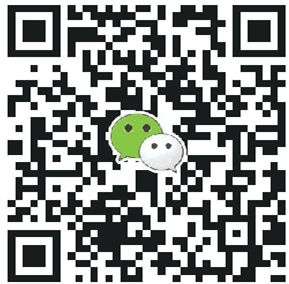 G121I1-L01 is one of the best-selling products we sell, widely used in industrial, commercial, medical and other industries, well received by customers around the world. EJ080NA-04C is one of the best-selling products we sell, widely used in industrial, commercial, medical and other industries, well received by customers around the world. 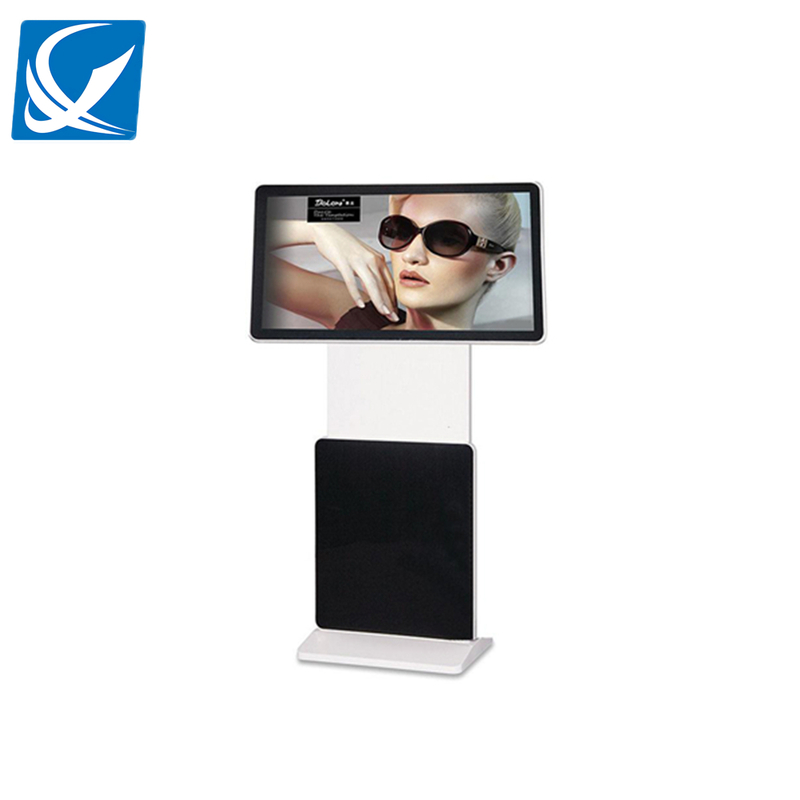 Wholesale factory price T320HVN05.6 AUO 31 lcd screen 32" display panel for outdoor billboard and standing kiosk lcd. T215HVN01.1 is one of the best-selling products we sell, widely used in industrial, commercial, medical and other industries, well received by customers around the world. M170ETN01.1 is one of the best-selling products we sell, widely used in industrial, commercial, medical and other industries, well received by customers around the world. 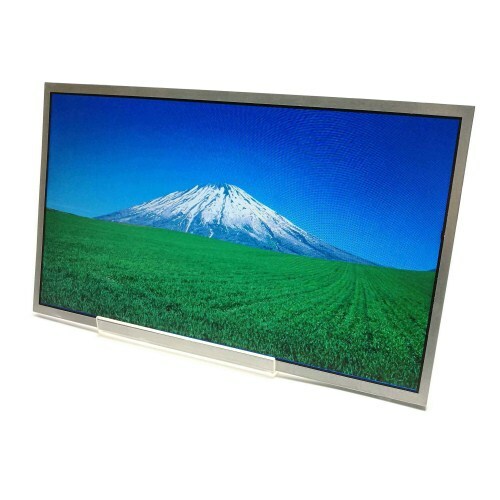 Xianheng Tech is an industrial TFT lcd display supplier which located in Shenzhen, China. Although we provide full turnkey services to our clients, we are open to client participation where we can share the responsibilities of process that our clients wish to retain. 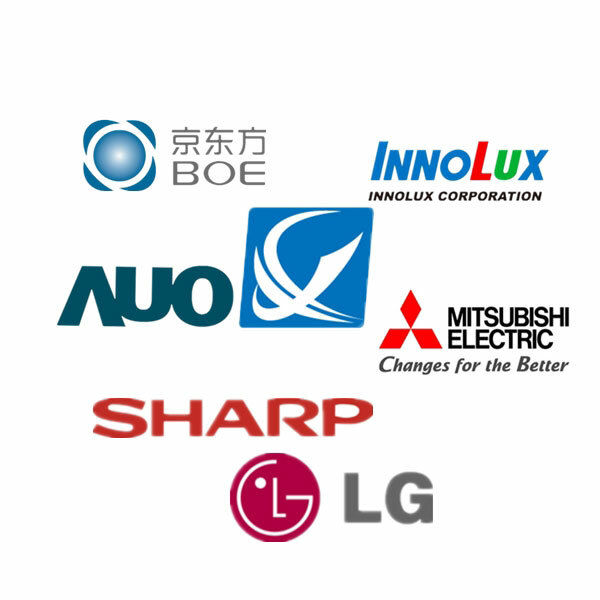 We mainly agent LCD brand BOE, INNOLUX and so on. 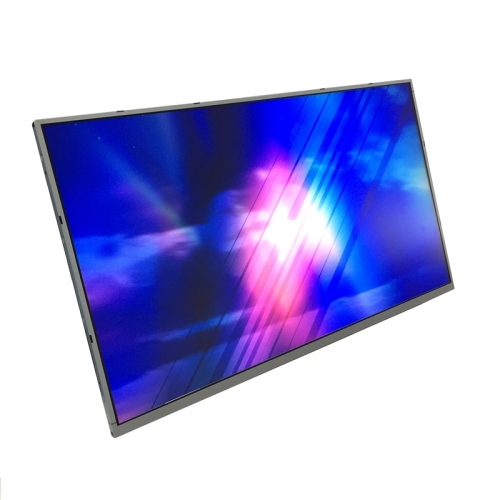 From supplying LCD Modules to Industrial applications, Medical & commercial applications, XIANHENG has come a long way in defining and redefining values for its products to customers in China. 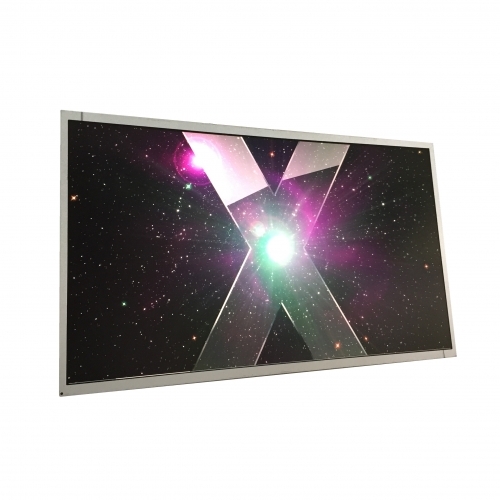 Established in 2013, began operation by instituting time-honored ideals, continues to reinforce the principles of being a leading display manufacturer to industry. 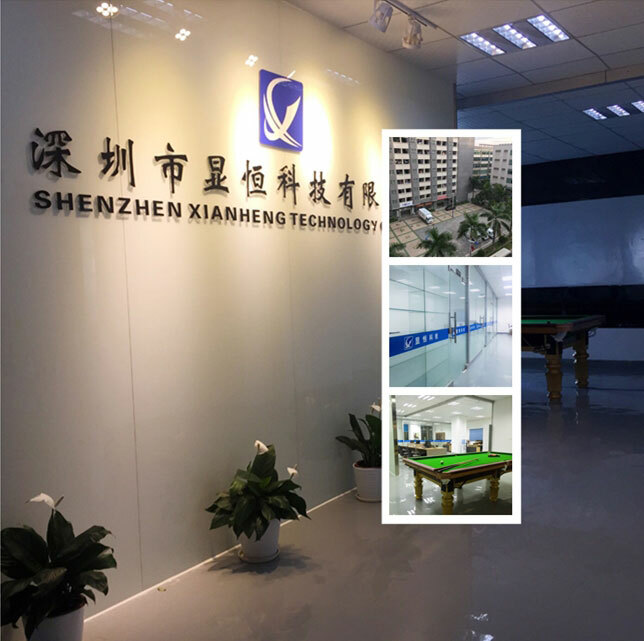 XIANHENG consistently strives to uphold exceptionally high standards concerning technology and product development while remaining deeply attentive to quality, on-time delivery and remaining highly price competitive. We are a young but experienced team. 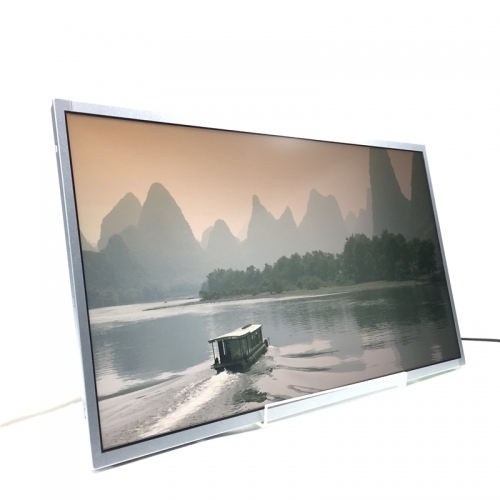 To be a menber of top lcd display manufacturer, each one is actively working on team work to create higher values. 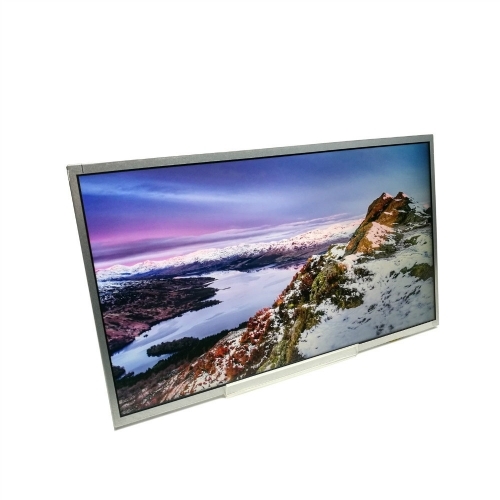 LCD advertising screen is precisely to grasp this point was born in people's eyes, and many friends who do not know much about LCD advertising screen may easily get into the wrong zone when selecting.